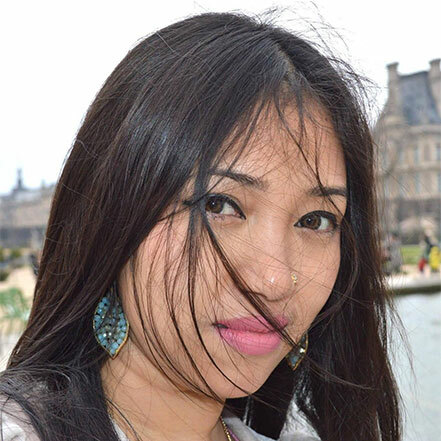 Nisha Rai has worked as a journalist in Nepali Media for over ten years. She has significant experience covering a wide range of subjects and working in print, online, radio and television. She is widely respected for her integrity, compelling prose and incisive interviews. She has adapted quickly to technology, enjoys a strong online following and is at home in the fast-paced environment of today’s media. Creativity and novelty are hallmarks of her work while striving to present people’s stories with compassion, accuracy and urgency. Ms. Rai is particularly interested in the gender,human rights and social inclusion.